A Parisian beauty editor once told me she and her colleagues liken Whole Foods to Disneyland. They don’t have anything like it in France, and much like you’d be hard-pressed to find an American editor who won’t shut up about the wonders of Monoprix (myself included), French beauty fans love hitting up Whole Foods’ Whole Body section whenever they’re in the States to stock up on the best in niche organic and all-natural beauty. Of course, we tend to take what we have readily available for granted, and up to that point, I hadn’t really poked around in Whole Body too much. But it took a foreigner to make me realize I’d been largely ignoring a pretty killer beauty destination for way too long. As much of a one-stop shop as Whole Body already is for natural, nontoxic products (many of which are relatively inexpensive and have cult followings), you’re only going to see it get better in the coming months—and you have Maren Giuliano, head of beauty and wellness at Whole Foods, to thank for that. It’s her responsibility to source and curate the products that appear on Whole Body’s shelves—an honor reserved for few qualifying brands. “Our goal is to carry the best natural skincare products on the market and we’re always looking to elevate our standards,” she says. “We have strict standards for what we allow in every aisle of our store, but that’s especially true for our beauty department. Each time Giuliano and her team are considering a new product or brand, it goes through a rigorous vetting process that covers everything from formulation (“We screen for more than 400 ingredients, including parabens,” says Giuliano) to company conditions and the backstory behind a given brand. “It’s really important that a brand aligns with our company’s mission and that the brand uses their platform for good,” she says. All of this has allowed Whole Body to stock an exclusive but illustrious array of brands, a number that is only growing exponentially with the rise of eco-friendly and organic beauty as a greater trend. Inexpensive essential oils and petroleum-free jellies share shelf space with luxe, organic skincare and makeup, making for a wonderful variety that’s all tied together by clean ingredients and reliability. 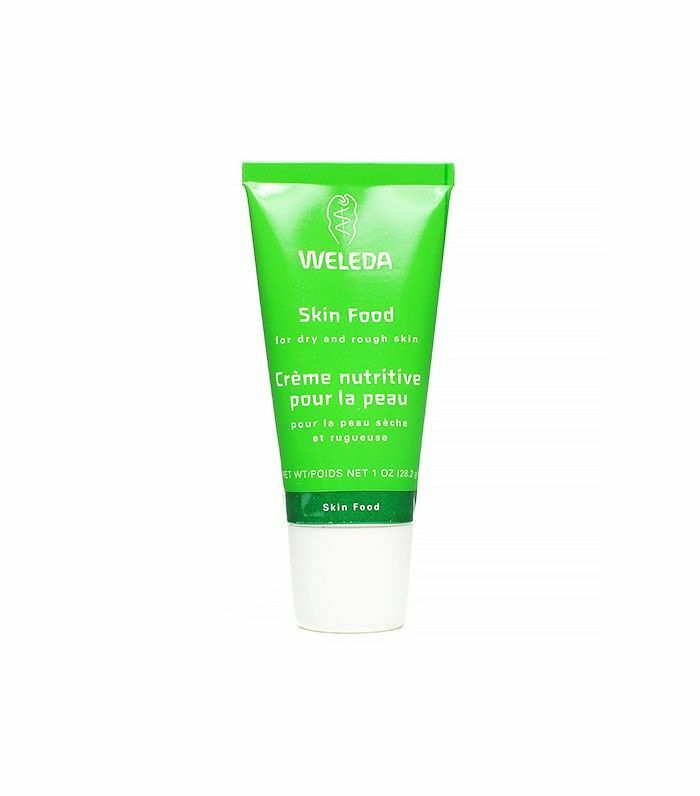 Right now, popular brands range from Dr. Hauschka and Burt’s Bees to Weleda and Juice Beauty. Whole Body’s next major launch is from Whole Foods’ native brand: a salon-quality haircare line due in November. Giuliano notes they’re also starting to focus on indie and international brands. Which brings me back to that Disneyland analogy. Aside from the excitement and fun of perusing Whole Body, it’s also sensory overload—you want to sniff, touch, and look at everything. So to save you a little time on your next visit, we asked Giuliano to handpick her must-have items—and threw in a few of our own, too. 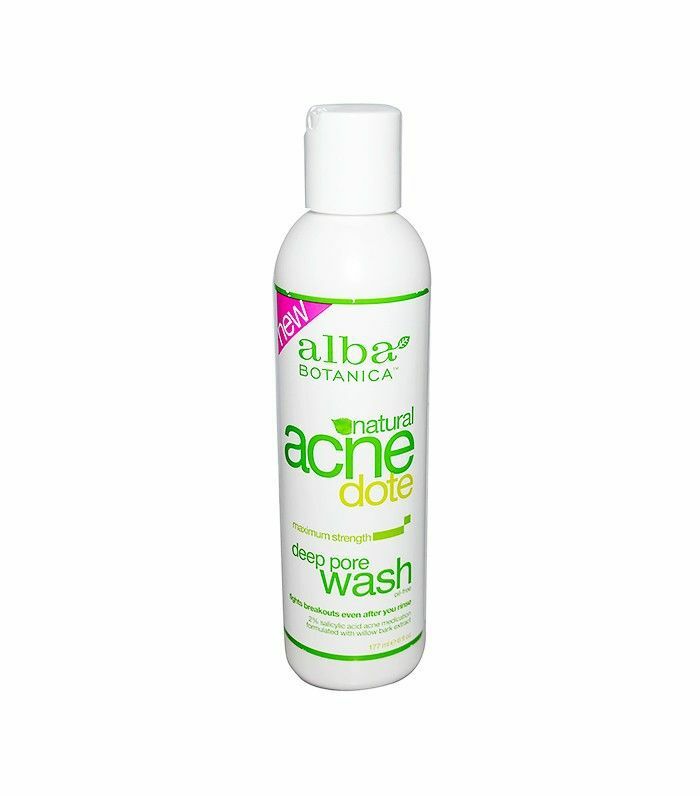 Click through below to see some of the best beauty products at Whole Foods. For those acne-prone folks among us, this mask helps tightens pores and clear up blemishes. All you have to do is add apple cider vinegar and/or water to make the paste, leave on for five to 10 minutes, and wash off to reveal smoother and clearer skin. A bar of soap as a face cleanser may seem a little outdated, but this works just as well if not better than some of its liquid competitors. 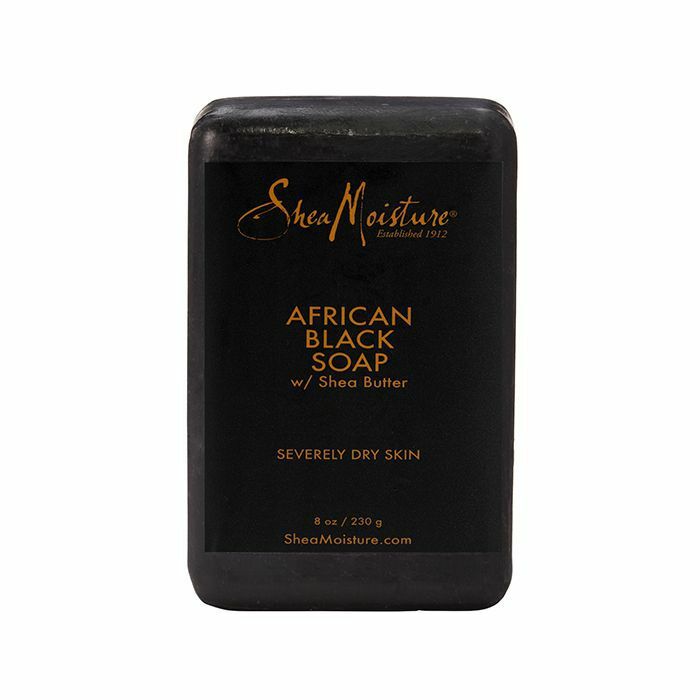 Using shea butter as its hero ingredient, this soap returns any lost moisture to your skin and helps clear any breakouts with the use of rosemary extract and vegetable glycerin. Do you need rose water? Yes. Yes. Oh, and yes. Apart from being multifunctional (you can use it for a bath, your hair, perfume, or a mist), rose is known for its anti-inflammatory properties that can help out with any skin irritation. 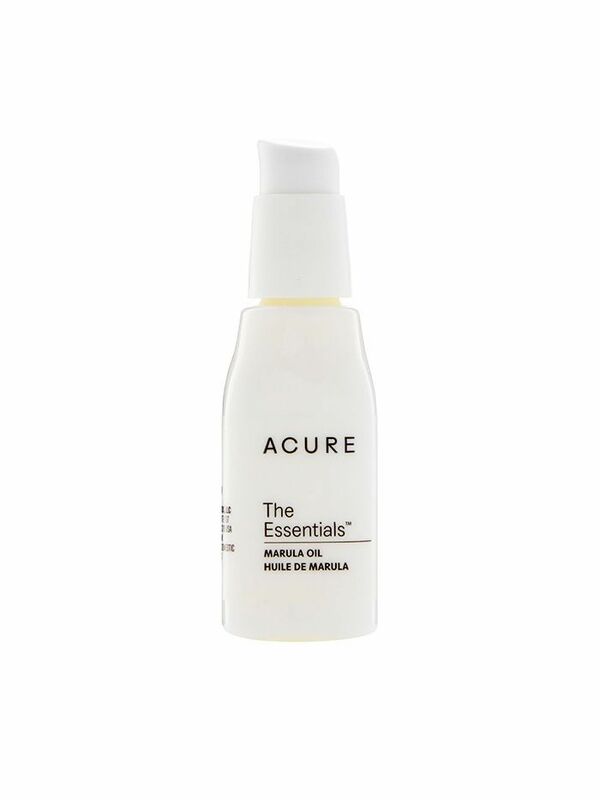 Marula oil is one of the many ingredients that save our skin from the frigid winter air that dries it up. This one from Acure is lightweight and does not clog up your pores. 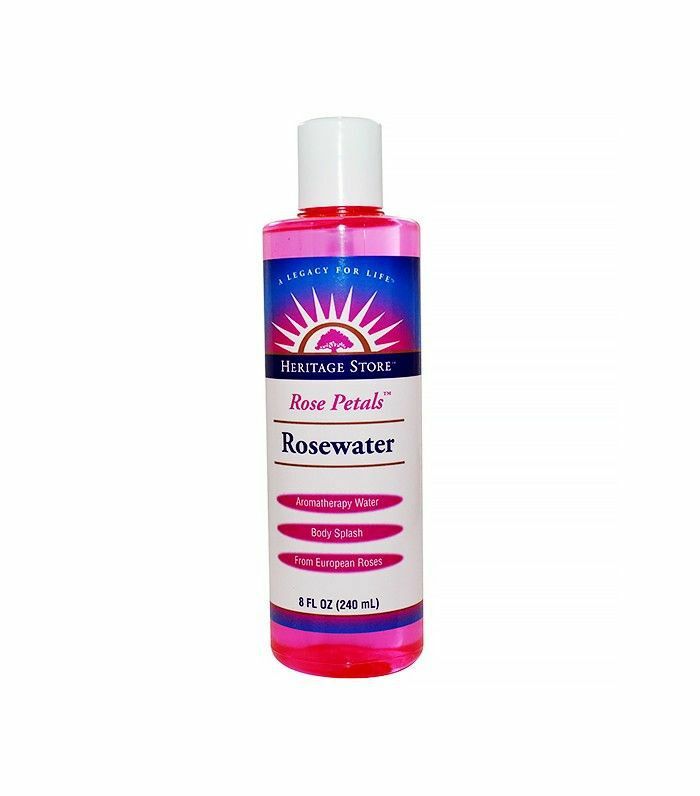 Rose germanium helps unclog pores as well as being moisturizing. 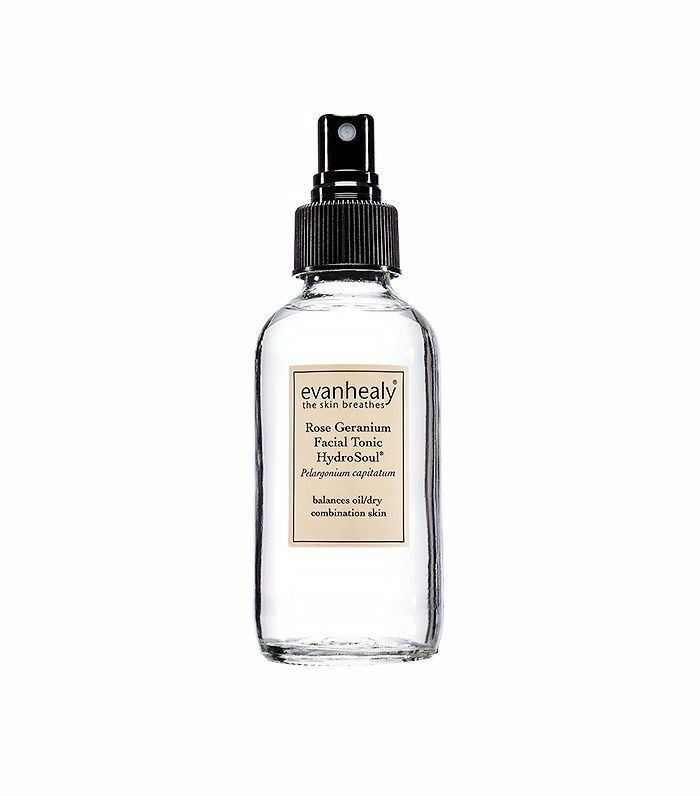 For times when our skin is really going crazy, one spritz usually helps calm down any irritation. Thanks to main ingredient lanolin, this body moisturizer is a lifesaver when our skin is in desperate need of hydration. 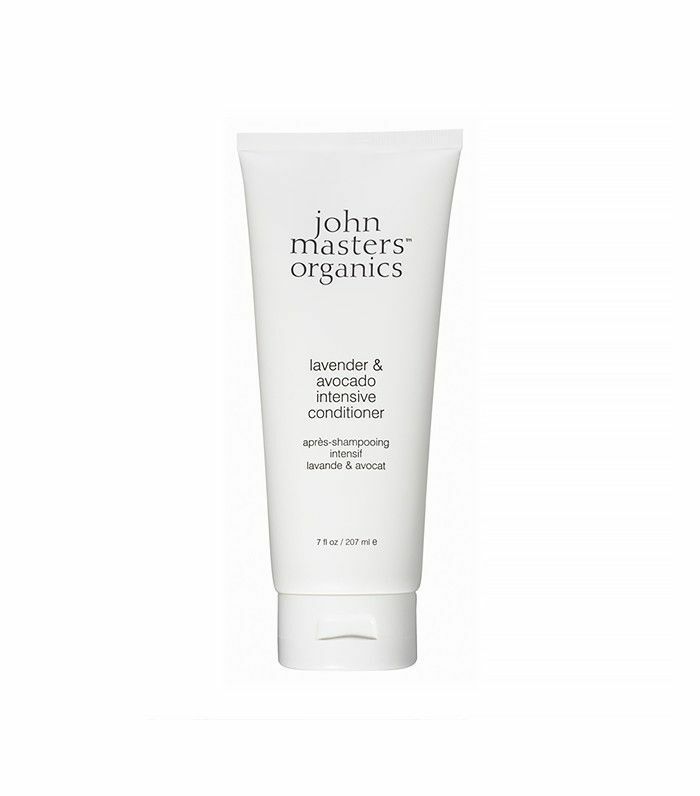 All we really want in a cleanser is something that gets the job done. This one by Whole Foods is no-nonsense and fragrance-free. 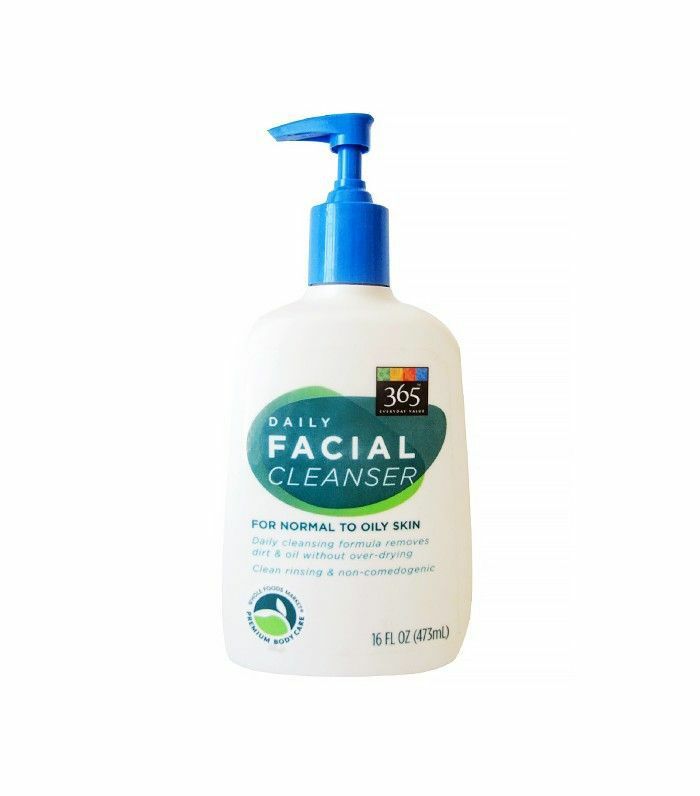 Made with chamomile, aloe, and salicylic acid, this cleanser does wonders for those of us who are acne-prone. From better sleep to clear, smooth skin, there are so many benefits to lavender oil. 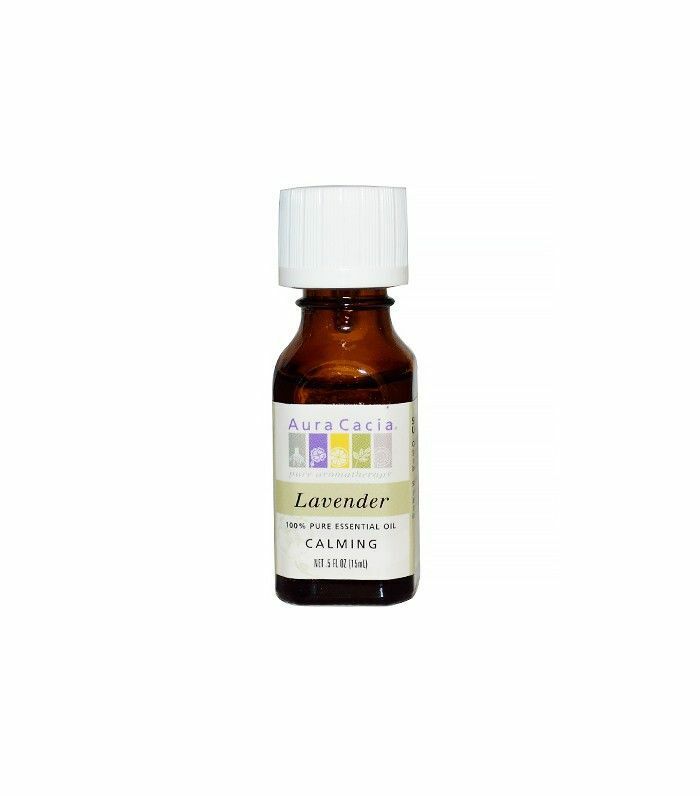 This is one of our favorites to use on its own or mix in our diffusers. 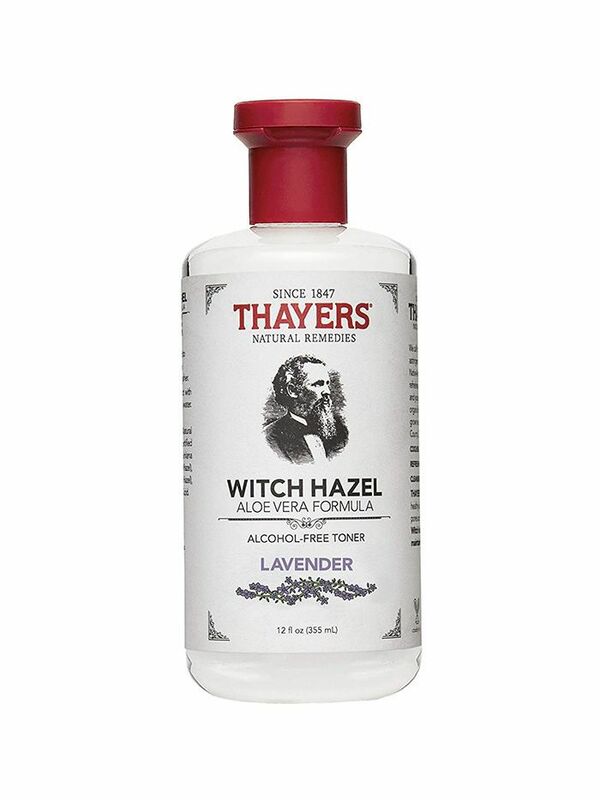 We love this toner for being alcohol-free and incorporating one our favorite natural acne-fighting ingredients, lavender. 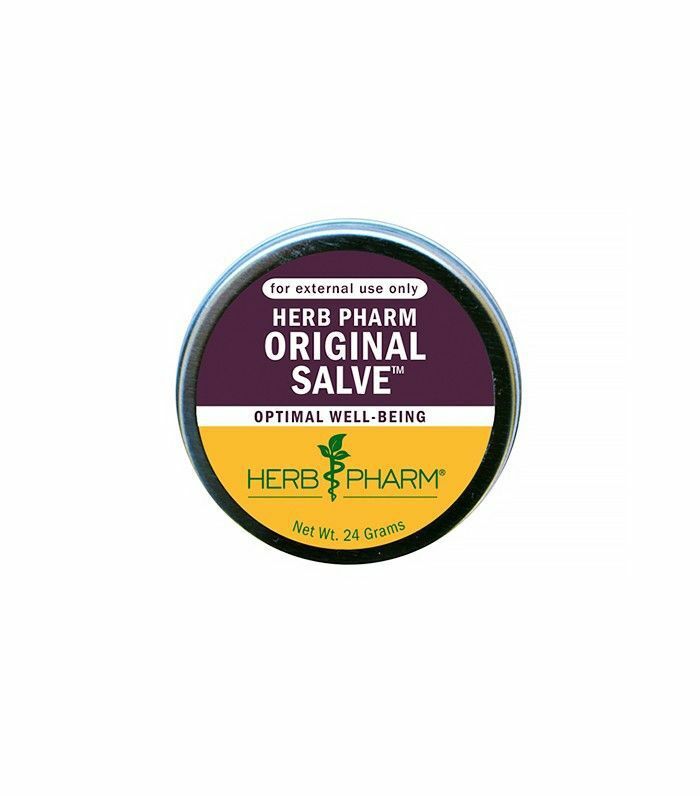 If you're looking to heal a cut or burn (because hey, accidents happen), we love this multipurpose salve. 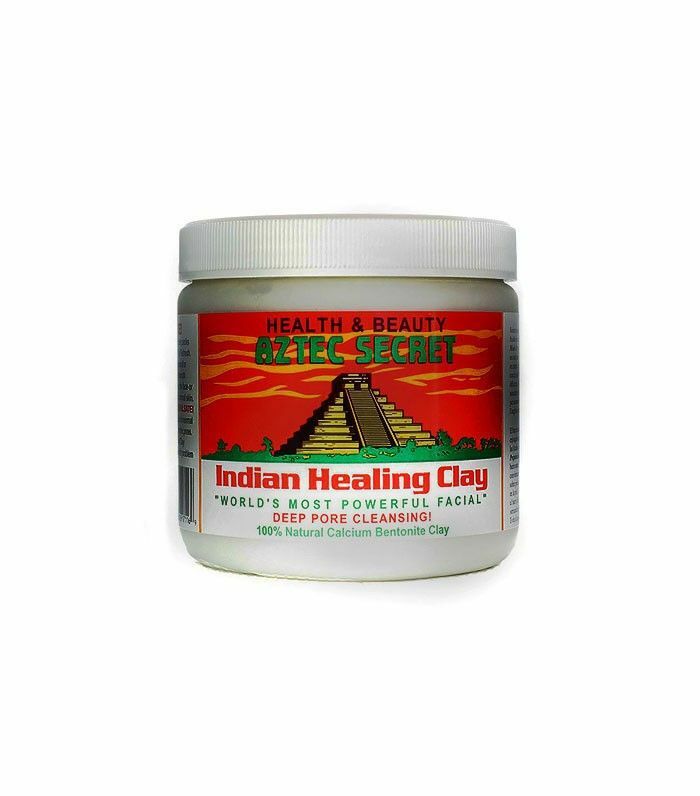 It contains organic olive oil, beeswax, and herbs to help our damaged skin heal and return to its original state. 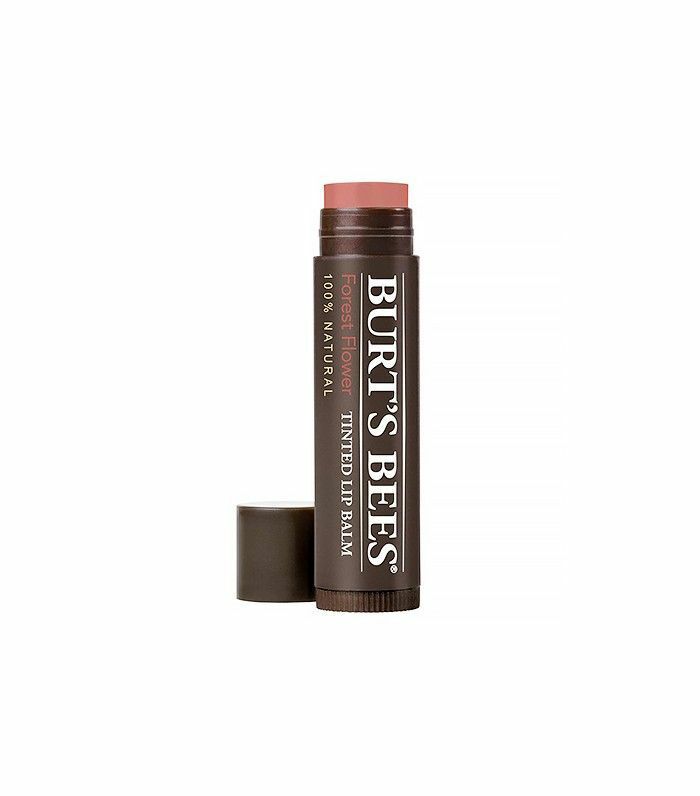 It's hard to beat a Burt's Bees lip balm; it provides our lips with all-day moisture without any fuss or making us break the bank. We love this tinted one to give our lips a nice pink color when we want something extra. When it comes to giving your skin optimal hydration, hyaluronic acid is the way to go. 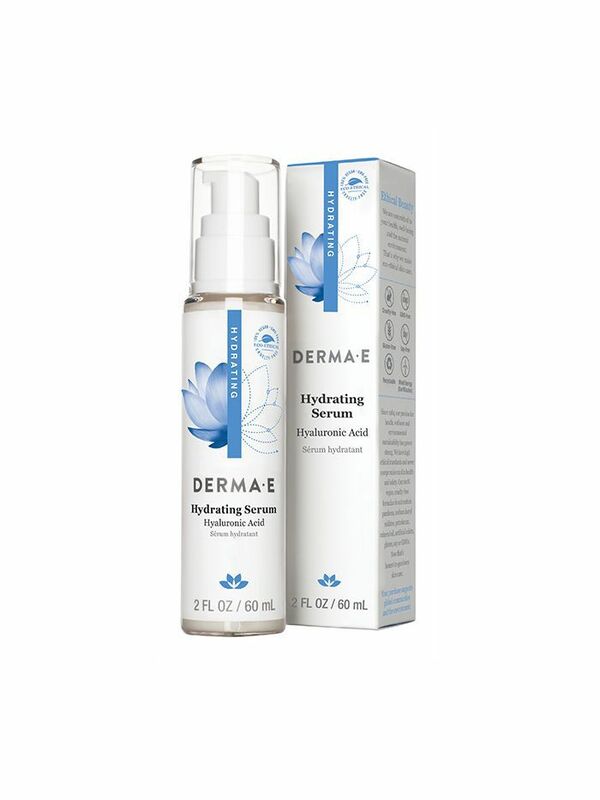 This serum brings life back to a dull, dry complexion. Who doesn't want radiant skin? 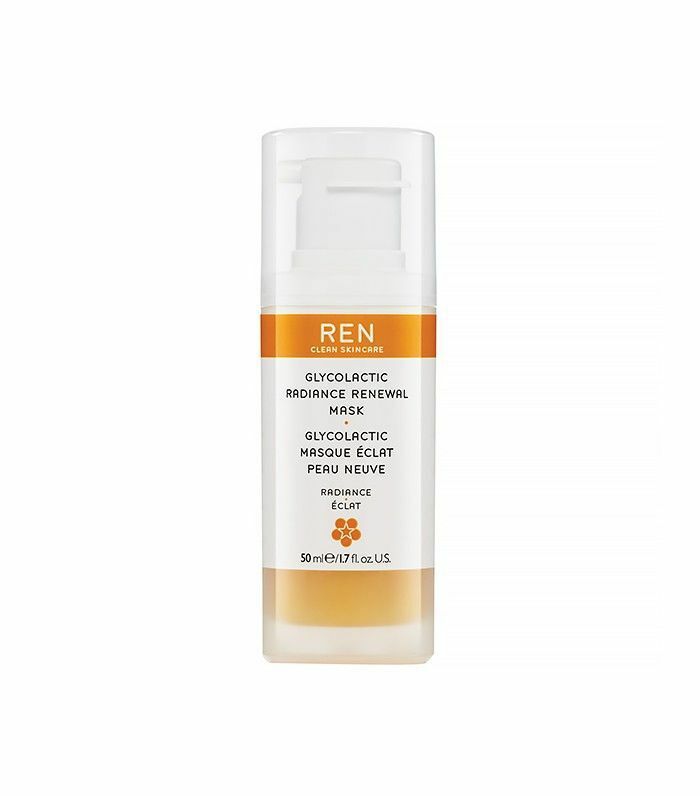 Made with witch hazel, carrots, and other botanical extracts, this formula will make your complexion visibly brighter. Lavender and avocado oil moisturize and revive very dry and damaged hair—which means you get the shiny, voluminous strands you've always wanted. 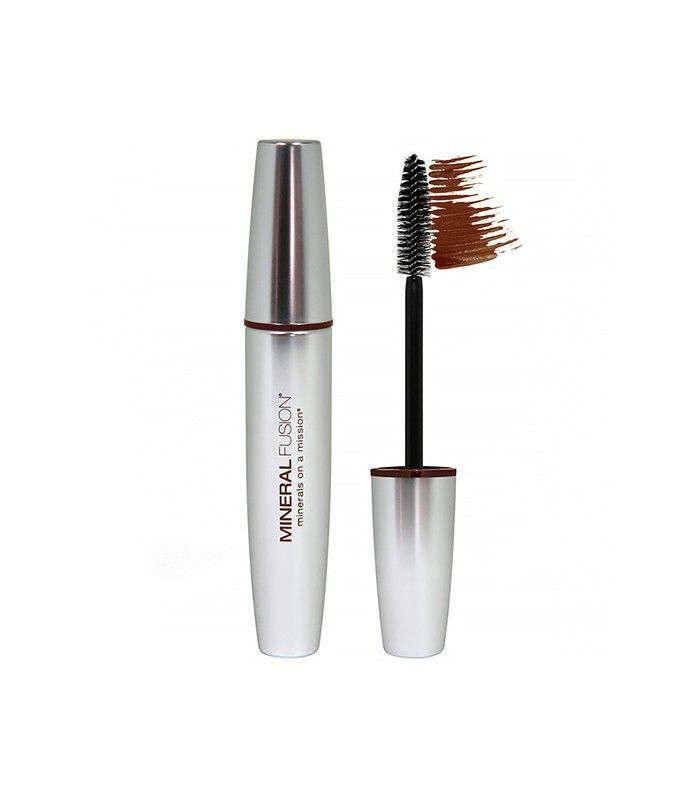 This mascara not only gives your lashes major volume but also doesn't clump, flake, or smudge. Instead of choosing the standard black, we're really digging this brown for an everyday look. 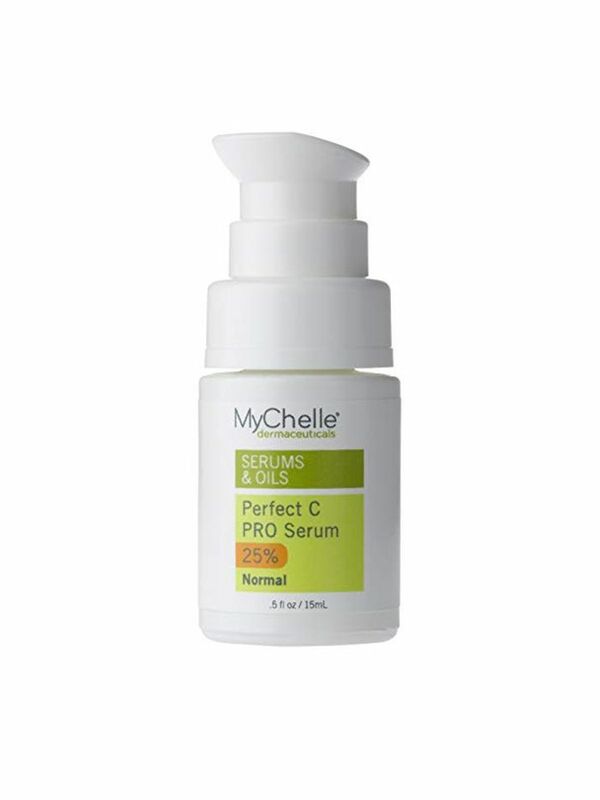 This serum contains a high level of vitamin C to help reduce the appearance of fine lines and really firm up the skin. We're all about glowing skin all year round, and this mask helps us achieve that goal. It's made with a bunch of AHAs such as glycolic acid, citric acid, and lactic acid to exfoliate dead skin cells away and even out skin tone. You'll be left with a brighter complexion—no foundation necessary. 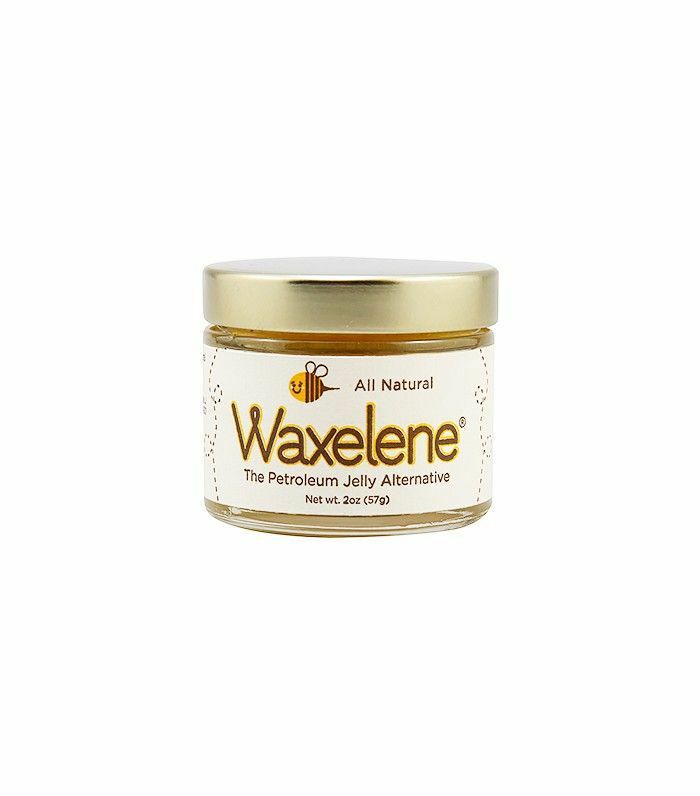 If you're looking for a petroleum-free alternative to Vaseline, this formula is ultra-soothing. 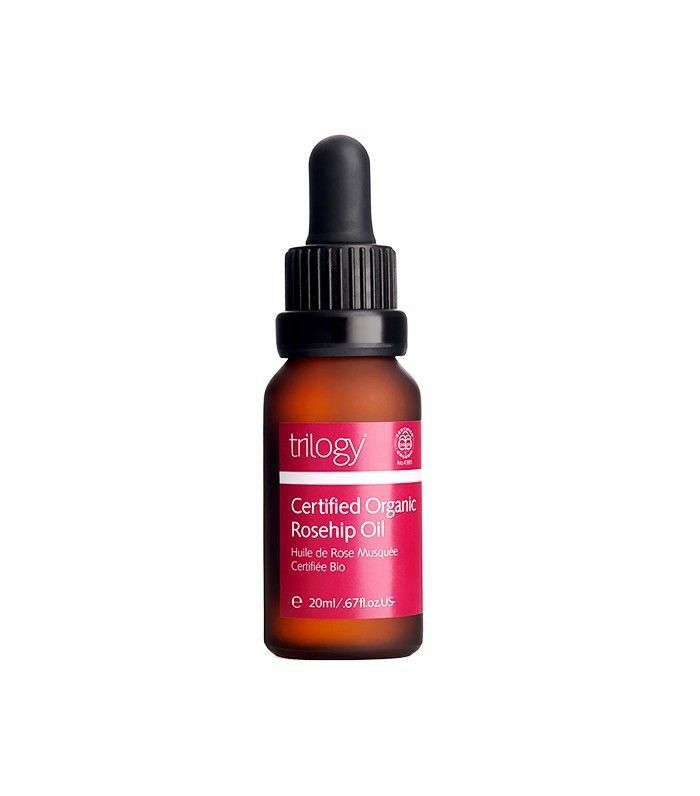 Made of pure rosehip oil and rich in essential fatty acids, this pick from Trilogy helps hide the appearance of fine lines and stretch marks. Next up: Here's how to make sure you never pick the wrong shade of concealer again.